Date: Dec 16 2018, 1 p.m.
End your year with a little Holiday Cheer! 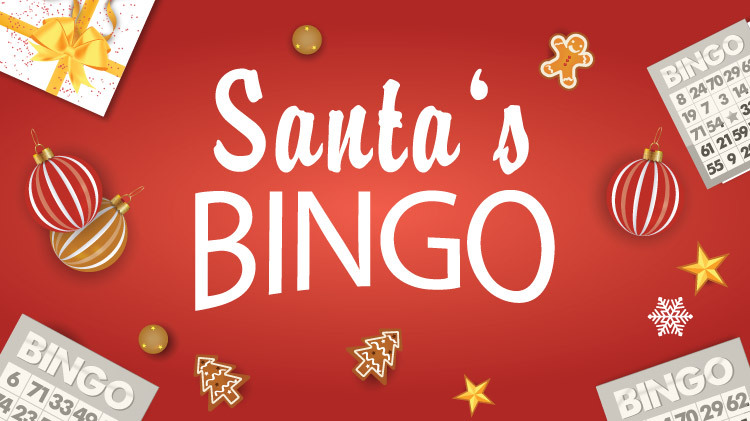 Enjoy a festive, holiday gathering with a great opportunity for you to win big at Santa's Bingo. We are inviting you and your friends to the Kazabra Club for an afternoon of fun, prizes and holiday goodies! Come out to see if you have the lucky card to win "BINGO"! Bingo starts at 3 p.m.